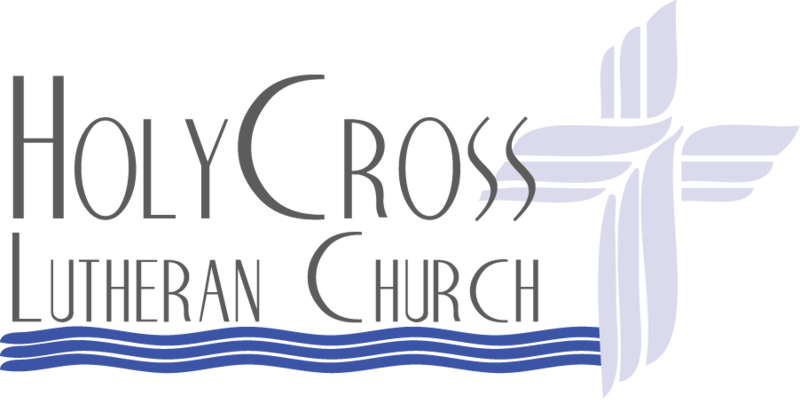 Holy Cross joins with other area churches to support this community food pantry. 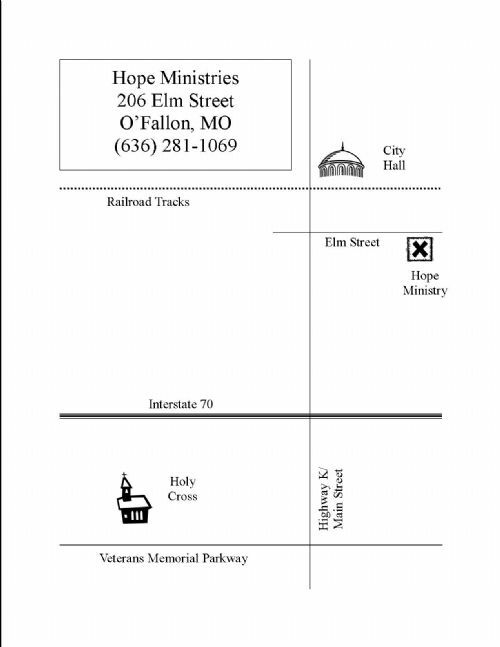 Hope Ministries is located at 206 Elm Street in O’Fallon. They can be reached at (636) 281-1069.